2015 is over, and tonight there are so many songs that are fitting for the NYE treatment. This is one of them. You probably won’t know this song by name, but when you hear it you’ll probably have a few good memories from a decade or so ago, hopefully from New Year celebrations dancing the night away to this song. 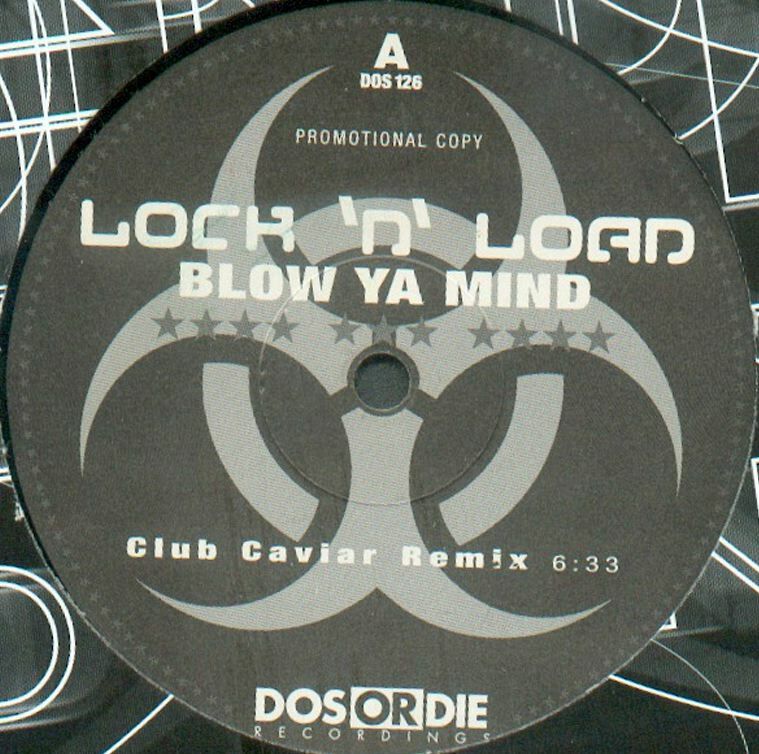 This song’s existence is a bit confusing – Lock N Load sampled a song by Soundsource in 2000 to make Blow Ya Mind, which hit the top 10 in the UK and was immensely popular around that time. Then in 2002, Darude and Rob Zombie remixed it and mashed it up with Sandstorm and Pump Panel’s remix of Confusion for the Blade II movie, which they called Enter The Rave. Nowadays, Enter The Rave is the version that you’ll hear the most due to its immortal combination of three huge songs from the rave scene of the time, and going hard to Enter The Rave is just as rewarding as Blow Ya Mind. So get on these classics, and have a very happy new year!